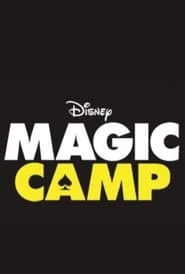 To escape the pressures of growing up, magic-obsessed kids congregate at the one place they can be themselves. They want to prove their worth on the same stage where superstar magicians like Blaine & Copperfield once performed. But to get there, they need to learn more than sleight of hand & tricks of the trade. They have to find the magic inside.